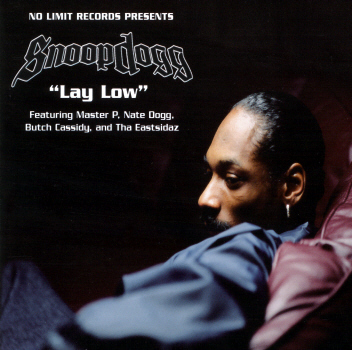 Snoop Dogg Releases Single "Lay Low"
Lay Low is the second single from Snoop Dogg's fifth studio album Tha Last Meal, released in 2000. It features then-labelmate Master P, Nate Dogg, Butch Cassidy (singer), and Tha Eastsidaz. It was produced by Dr. Dre, who has a minor intro to the song. The song would get moderate airplay and would be featured on Snoop Dogg's Greatest Hits. The video features cameo appearances from Tha Dogg Pound's Kurupt and Soopafly. It was also directed by Hype Williams. The concept of the video has a mafia-like approach. The song furthered the success of Tha Eastsidaz and would be one of Snoop's final singles for No Limit Records.